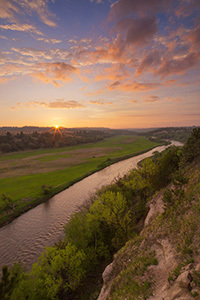 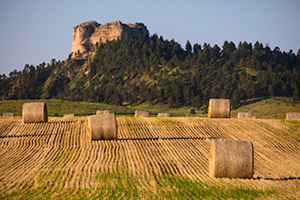 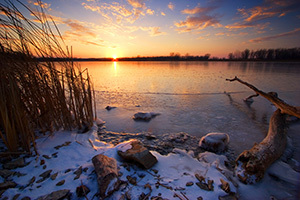 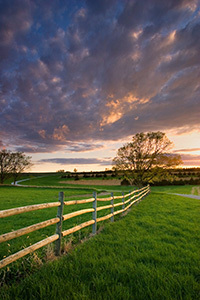 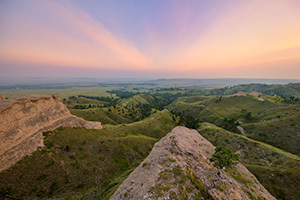 Situated on the Great Plains of the United States, Nebraska's landscape is one of natural diversity and beauty. 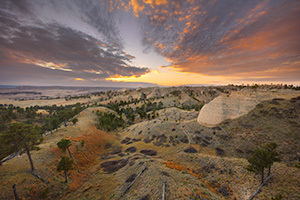 Tallgrass prairies gently transition to shortgrass priaires which roll into sandhills and then into rocky crevices. 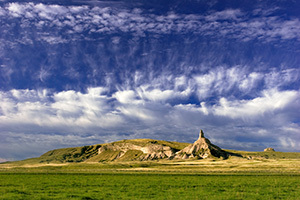 Images of Sandhill Cranes flying high above the landscape to buffalo lumbering slowly across the plains. 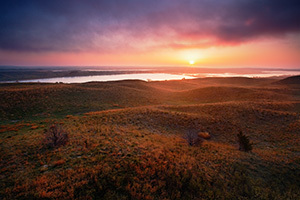 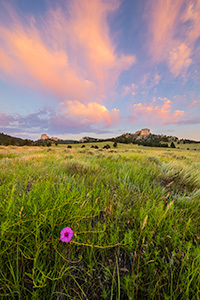 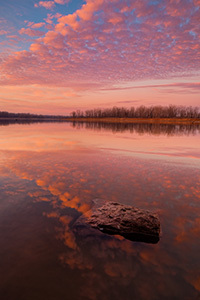 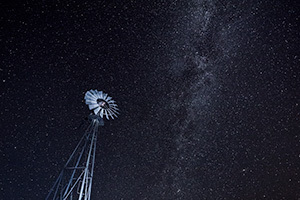 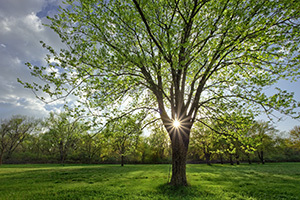 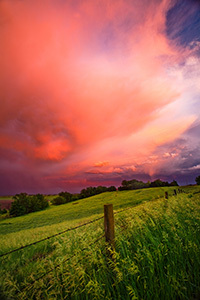 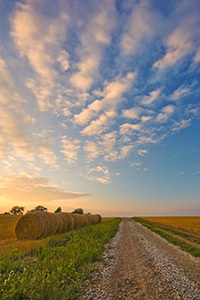 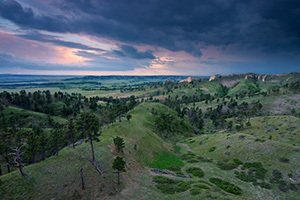 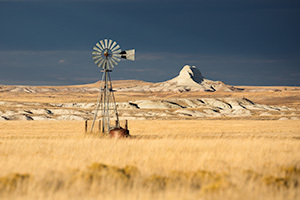 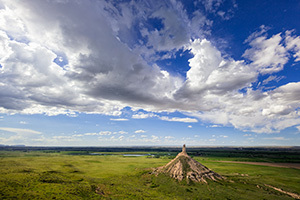 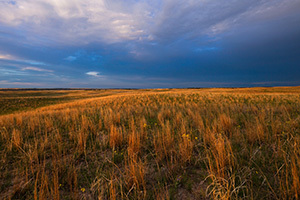 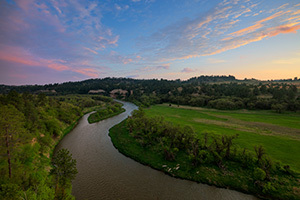 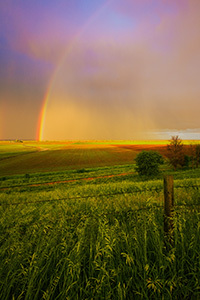 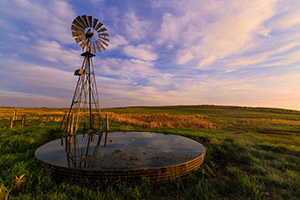 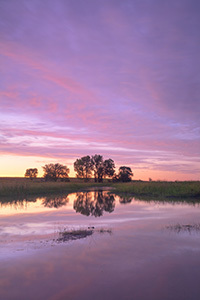 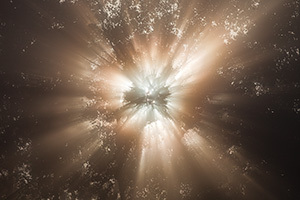 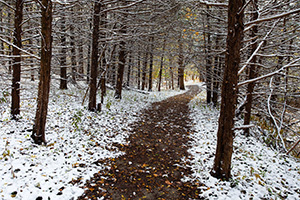 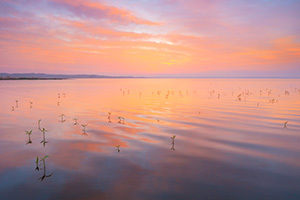 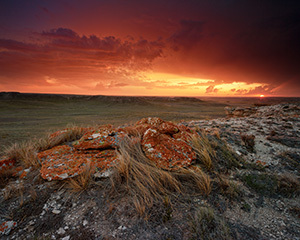 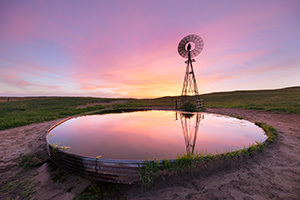 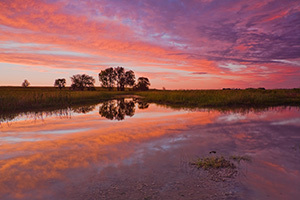 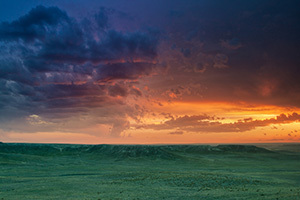 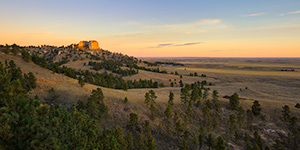 From the grandest and most scenic landscapes, to the smallest designs in nature, to the wildlife that roam the open expanses, these are the photographs that present the 'Quiet Beauty' of Nebraska.